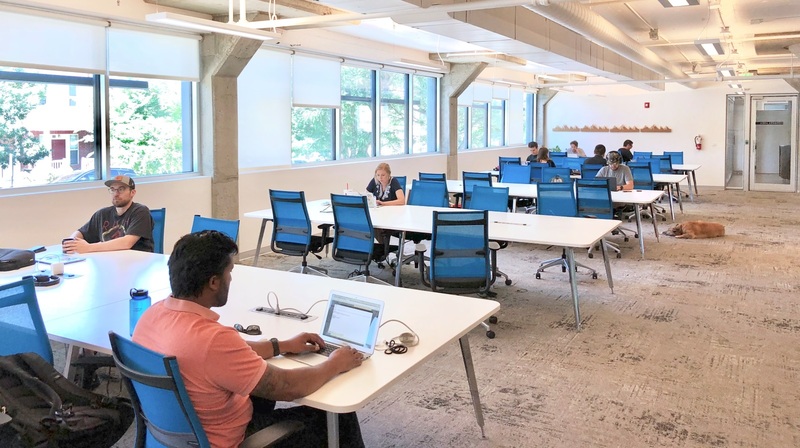 Our open-concept shared workspace in Greenwood Village offers our Floater members the flexibility to work where and when they want, while able to enjoy our robust set of coworking office amenities. The Floater Membership is ideal for entrepreneurs and professionals who want to take full advantage of the collaborative environment we have meticulously designed. Whether you like to work morning or evening, in a quiet area, or where all the action is, you’ll find a place to maximize your efficiency. Meanwhile, you’ll get full access to all community events and amenities. Join a collaborative community of professionals from a diverse background of industries and skills. Our members use their coworking network to partner, learn, and grow their businesses to new heights. 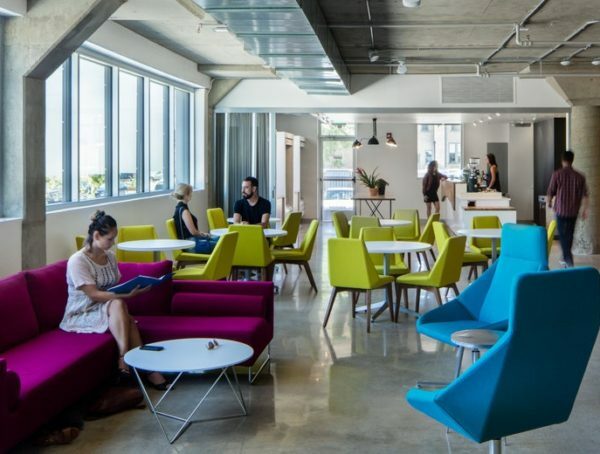 We encourage collaboration through weekly community events and with our airy, open-designed space. Full-Service Floaters ($199/Month) get 24/7 access to the space and amenities. Best of all, Floater’s enjoy the flexibility of month-to-month memberships, just in case you find yourself away from Denver for an extended period of time. Floater members have access to all 14 conference rooms, kitchen, quiet area, common areas and receive 50% off when renting out our beautiful event space. We take care of all of your business needs with blazing fast internet, printing services, free coffee and beer, and much more. Our weekly events are chosen to inspire our members professionally and personally. Whether its learning how to cook a new, healthy meal, sweating off some stress through a yoga class, or learning new marketing techniques for your business, we’ll have countless events that apply directly to you.